This frame system with rectangular frame sections allows self supporting spans up to 700 cm. By adding additional center supports, sizes up to 1200 cm x 400 cm are possible. 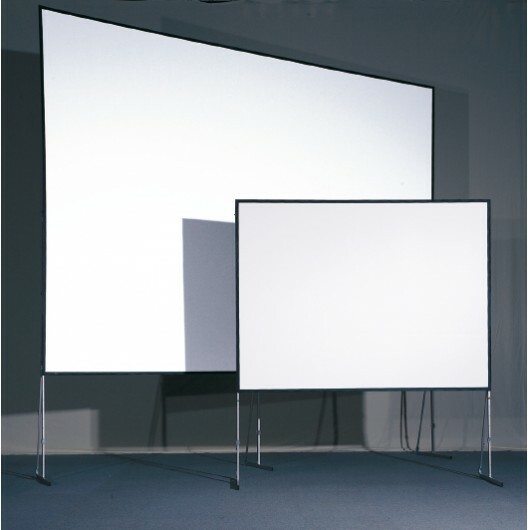 The complete VARIO 64 projection screen system includes frame, AT 32/64-legs, projection screen, wing screws, frame clamps and soft case with wheels. Frame sizes 700 cm and larger include an additional center support and an additional center leg. Please note that an additional center leg may not be appropriate for rear projection applications. 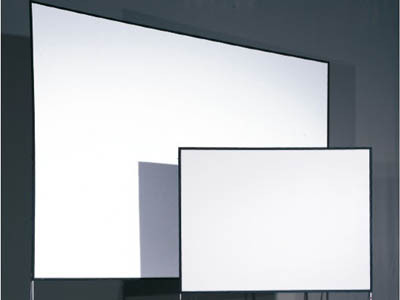 - With rear projection screens (Gain = 1,60 ß). 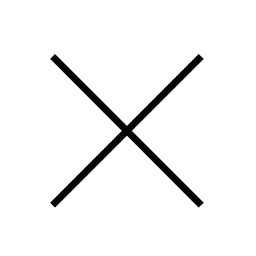 Front Projection: Gain = 1,02 ß. 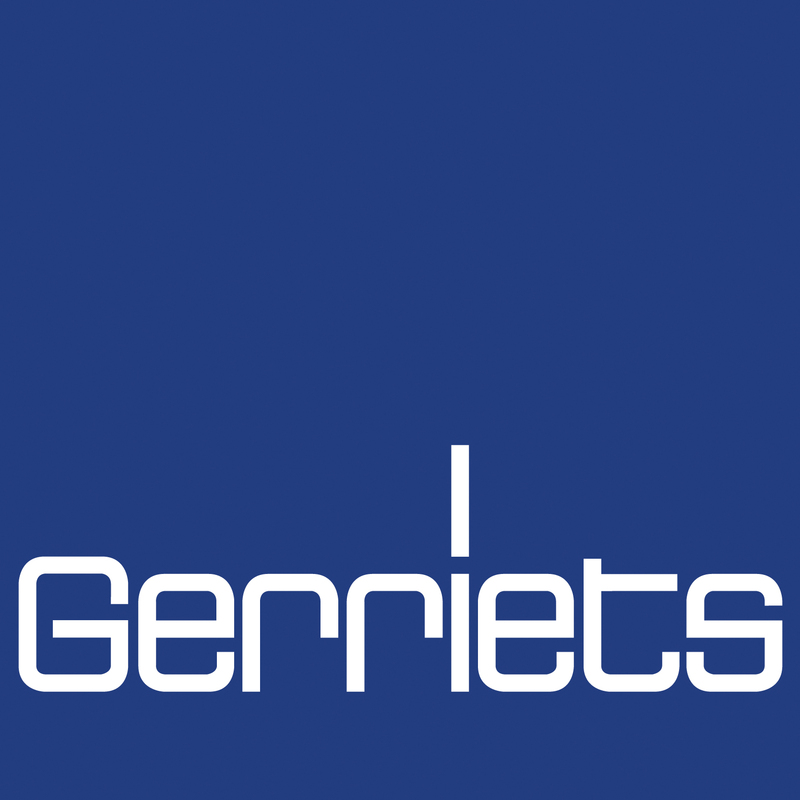 In addition to the standard front and rear projection screens any Gerriets PVC projection screen can be used on this system.